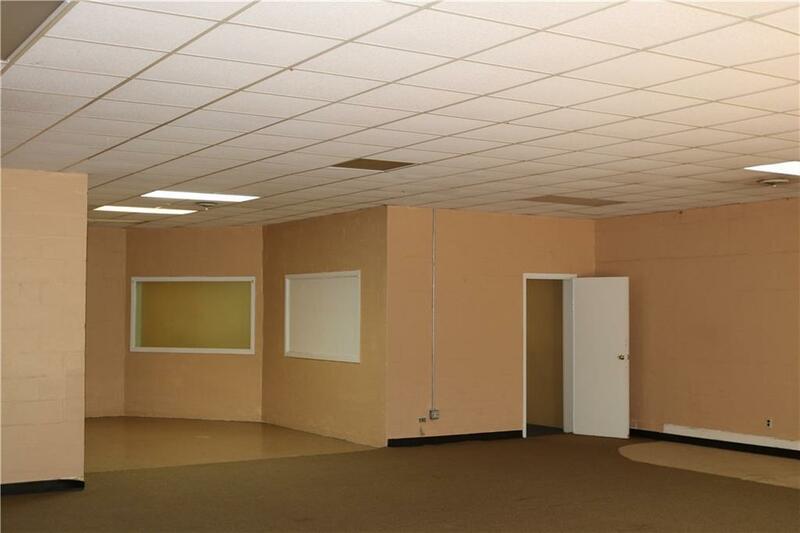 Great commercial site in downtown Commerce. 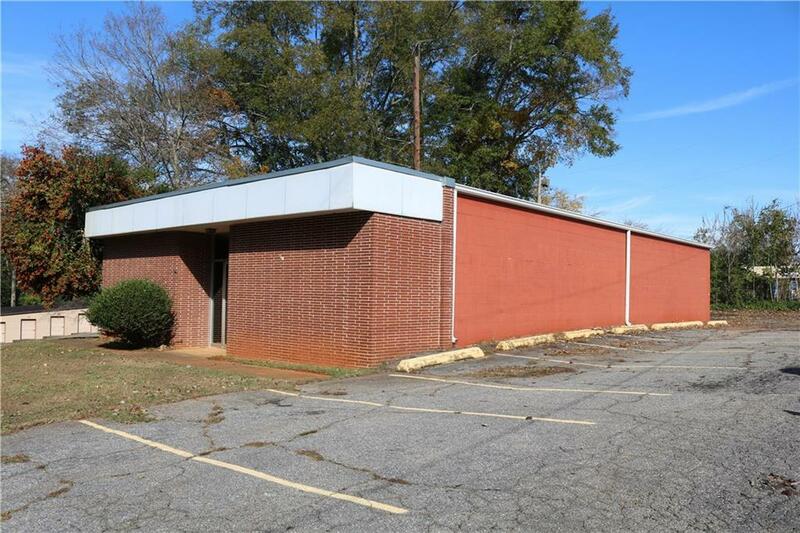 Easy maintenance 4-sided brick/block building with ample parking for office or retail space. Newer TPO roof and HVAC system. 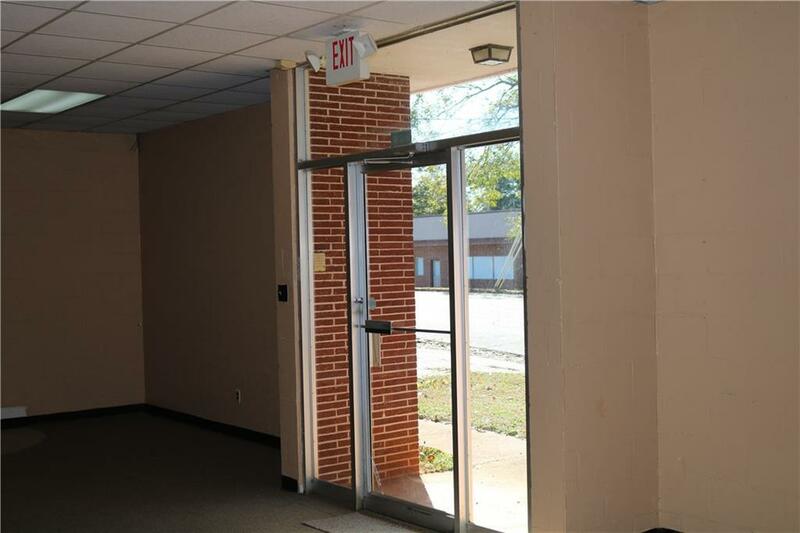 This building boasts a large open room in the front and also has four additional rooms along with a side entryway and half bath. Building was originally built for WJJC Radio and additional care was given for sound proofing. Building has most recently been used as a church. 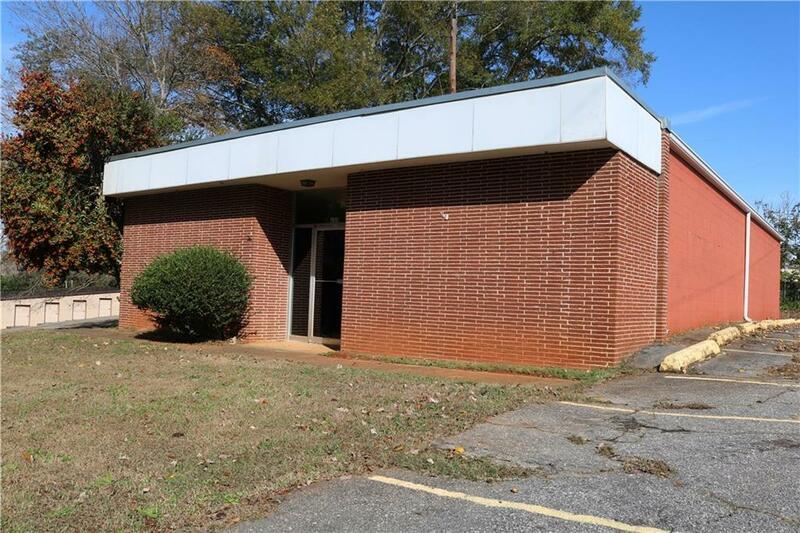 A wonderful location off the main street directly behind South State Bank (formerly Community Bank & Trust).